A few months ago, I posted how international soccer body FIFA has decided to begin disciplinary proceedings against Palestinian Football Association head Jibril Rajoub for alleged incitement ahead of a canceled friendly match between Argentina and Israel. 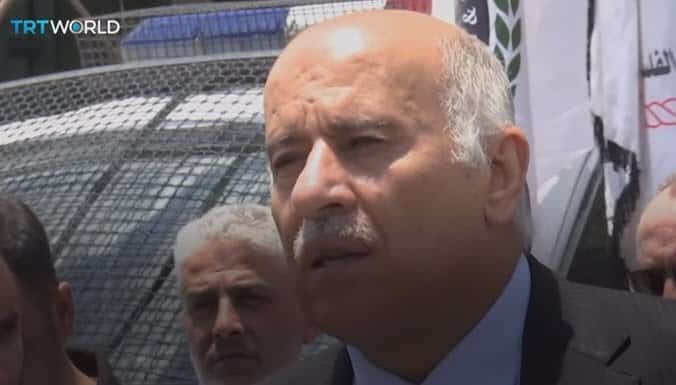 The Disciplinary Committee has sanctioned the President of the Palestinian Football Association (PFA), Jibril Rajoub, with a 12-month match suspension and a fine of CHF 20,000 for breaching article 53 (Inciting hatred and violence) of the FIFA Disciplinary Code, following media statements he gave calling on football fans to target the Argentinian Football Association and burn jerseys and pictures of Lionel Messi. 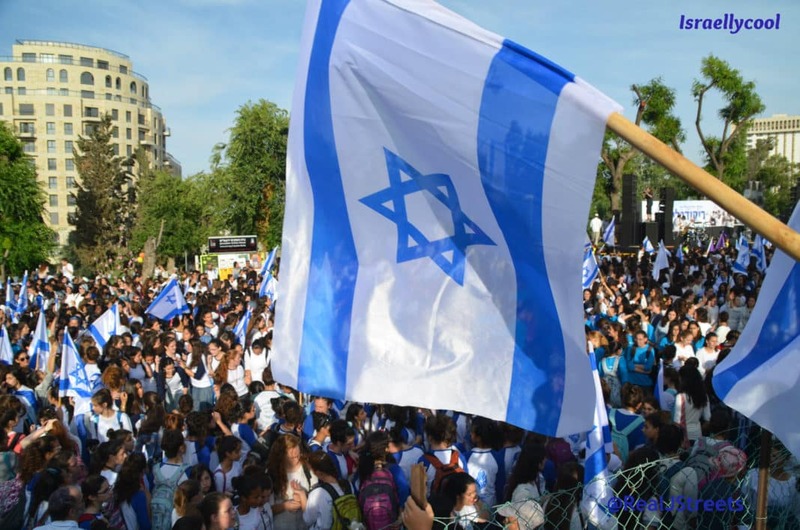 These statements were made ahead of a friendly match scheduled for 9 June 2018 in Jerusalem between Israel and Argentina. The match was later cancelled. The Disciplinary Committee held that Mr Rajoub’s statements incited hatred and violence, and consequently imposed the above-mentioned sanctions. The 12-month match suspension imposed on Mr Rajoub entails a ban on taking part in any future match or competition taking place during the given period. Consequently, Mr Rajoub will not be able to attend football matches or competitions in any official capacity, which includes, among others, participating in media activities at stadiums or in their vicinity on matchdays. Once a terrorist, always a terrorist.